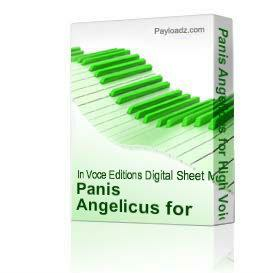 Buy and Download > Description Panis Angelicus Piano Vocal Score by Cesar Franck. 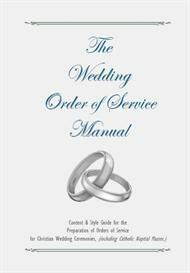 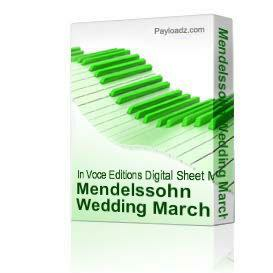 This famous setting is popular for weddings and church services. 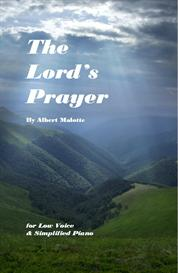 A traditional catholic favourite!